Award-winning original fiction for learners of English. At seven levels, from Starter to Advanced, this impressive selection of carefully graded readers offers exciting reading for every student's capabilities. 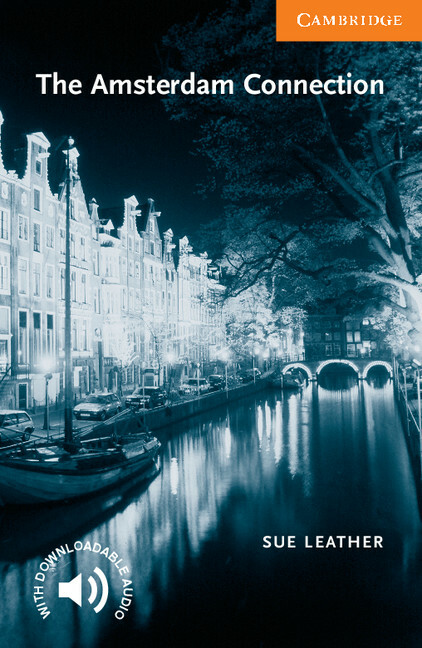 Journalist Kate Jensen is shocked when her friend Max is found murdered in Amsterdam. She goes there to search for her friend's killer and starts asking questions at the football club he owned. It soon becomes clear that someone doesn't want her to get any answers and Kate discovers that football can be a very dangerous game indeed. Paperback-only version. Also available with Audio CDs including complete text recordings from the book.